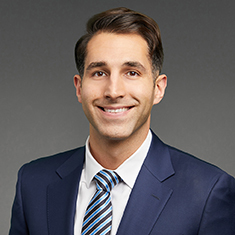 Cyrus Abbassi focuses his practice on mergers, acquisitions, divestitures, joint ventures and financings with an emphasis on health care transactions. He regularly represents private equity funds and their portfolio companies, strategic investors, health systems, hospitals, managed care organizations, physician practices, ancillary service providers, digital health companies and veterinary platforms in connection with a wide range of corporate matters. Shown below is a selection of Cyrus’s engagements.